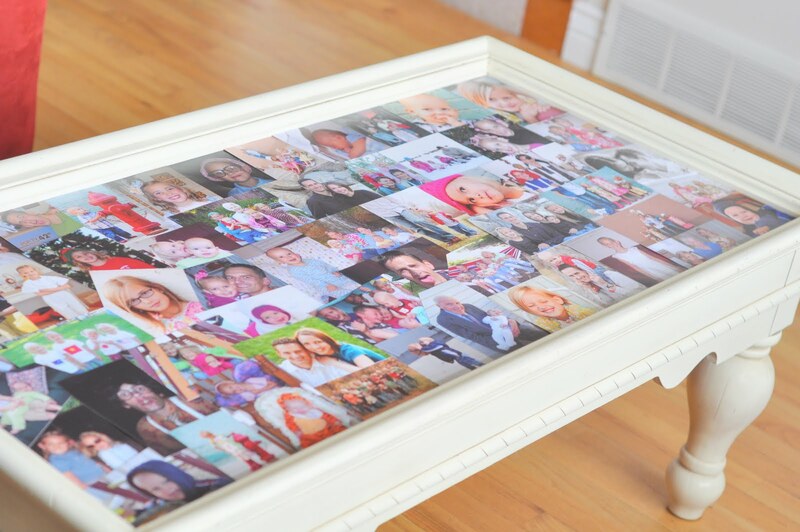 32 Photo Collage DIYs For Your Dorm Room, Apartment or House! Whether it’s your first time away from home in a dorm room, your first apartment after college graduation or your first home bought together as newlyweds, you’ll want some fresh ways to spruce, jazz and style your home. 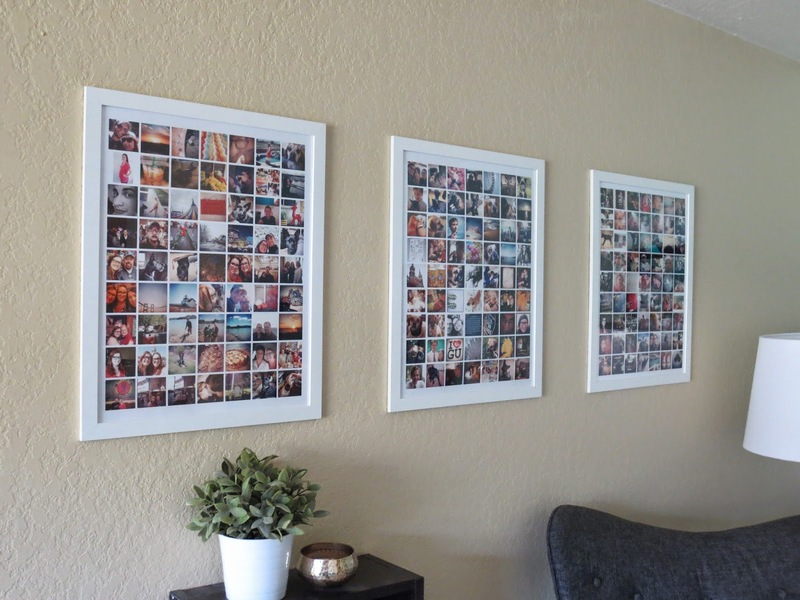 And a big part of creating and cultivating a warm and cozy place to be, is with pictures of family, friends and all of your favorite memories. That’s where photo collages come in. 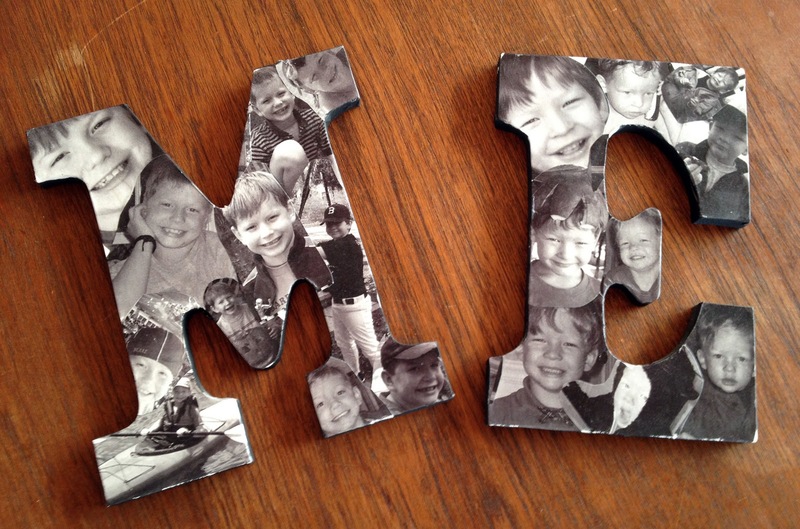 At One Mom with a Mission, we learn how to create a photo collage right inside the coffee table for all to see. The family, your friends and guests alike will all get to enjoy this beauty. 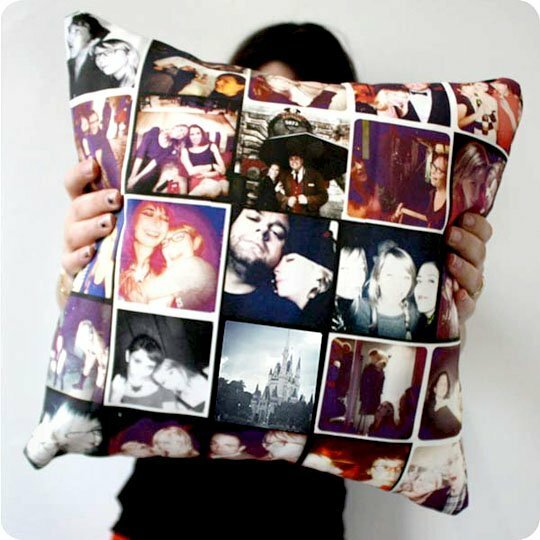 If you want to not only create a funky piece for the home but highlight a favorite person or beloved moment of your life, choose those photos and make something similar to this piece from Handimania. 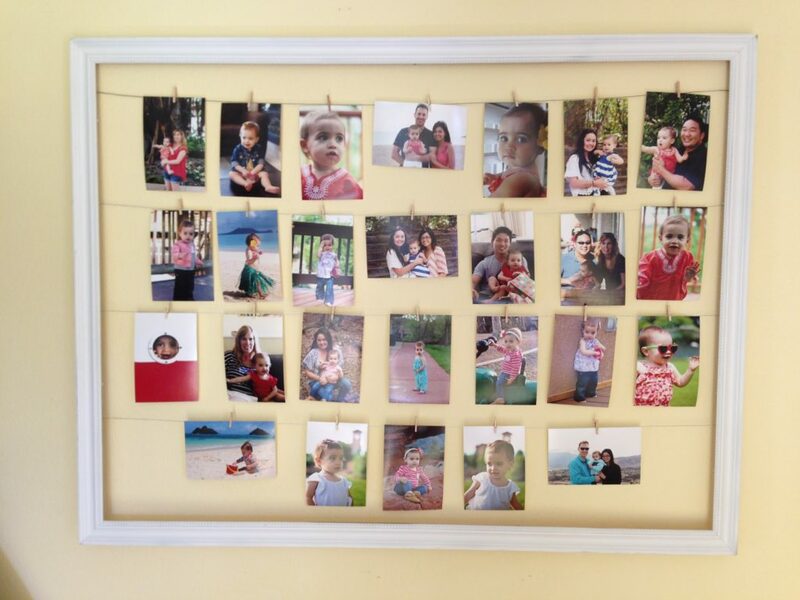 Make, Bake & Love used some of their Instagram photos and put them on display! 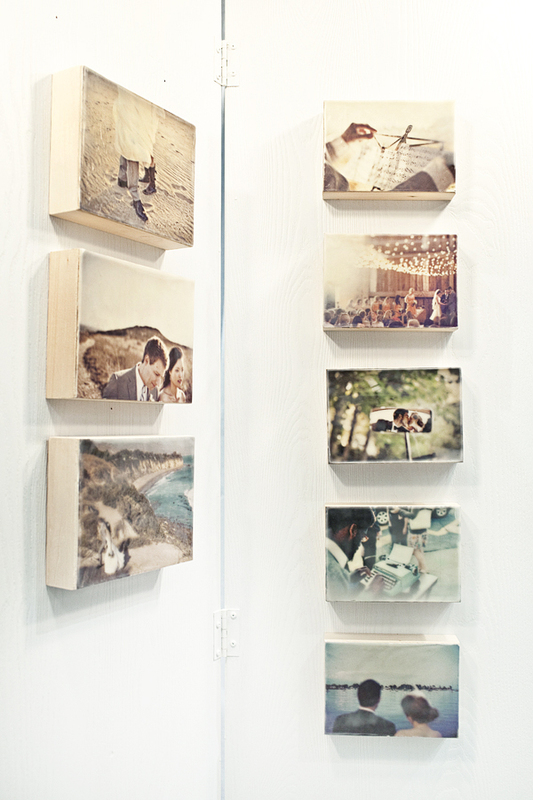 We love this idea of printing some of your favorite app shots and create chic, framed pieces of wall art from them. 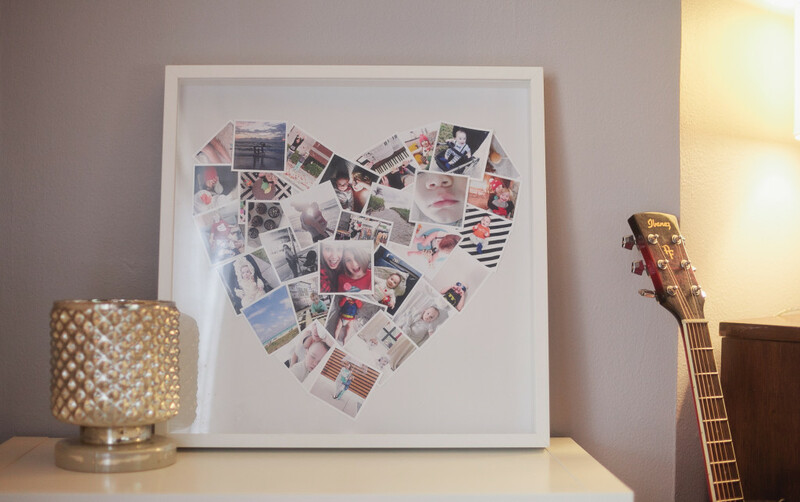 We’re in love with this mini heart collage from Fresh Mommy. Not only is it personal, but it’s adorable, it’s charming and it’s quite the artistic puzzle as well. Cover your corner is some of your favorite photos. 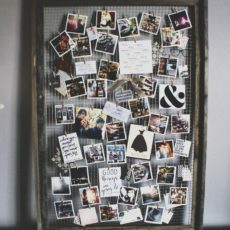 This raw, brilliant project from Ideas to Steal is a great idea for your dorm room or as a way to bring style to the walls of your apartment. 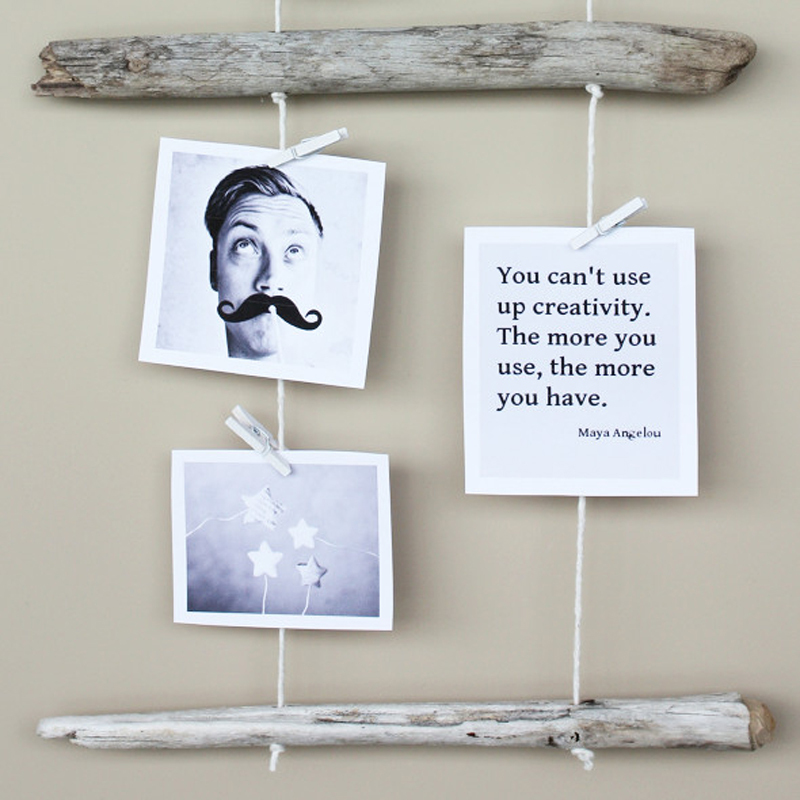 Be Kind & Smile Often shows us how to create a super simple and versatile piece of art for your home. 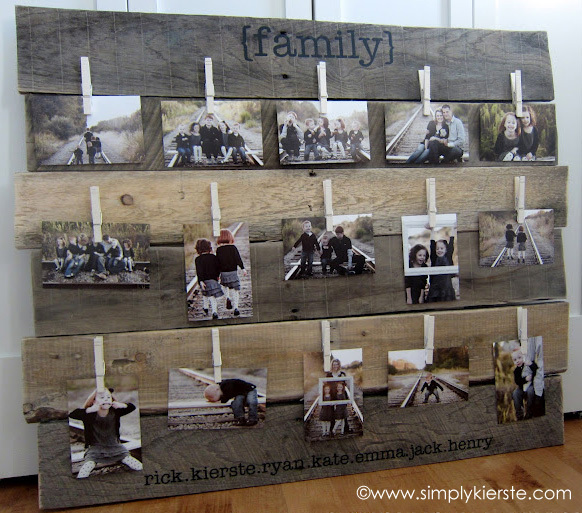 Grab some of your favorite family photos, clothespins, wire or twine and a bare frame to get started. 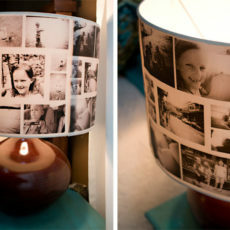 At Photog Mommie, you’ll get an easy-to-follow tutorial and a beautiful new idea for your home. All you need is an older door to get yourself started! 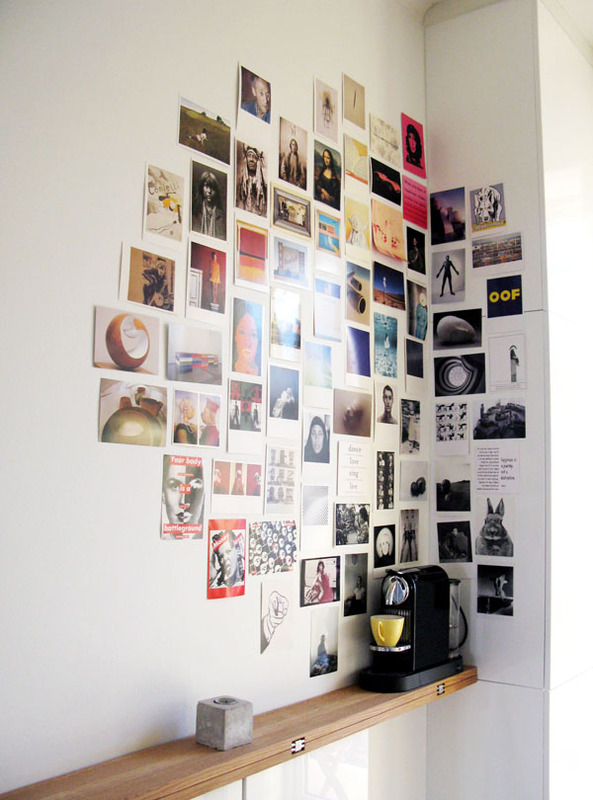 How can you not swoon over this charming Instax wall. 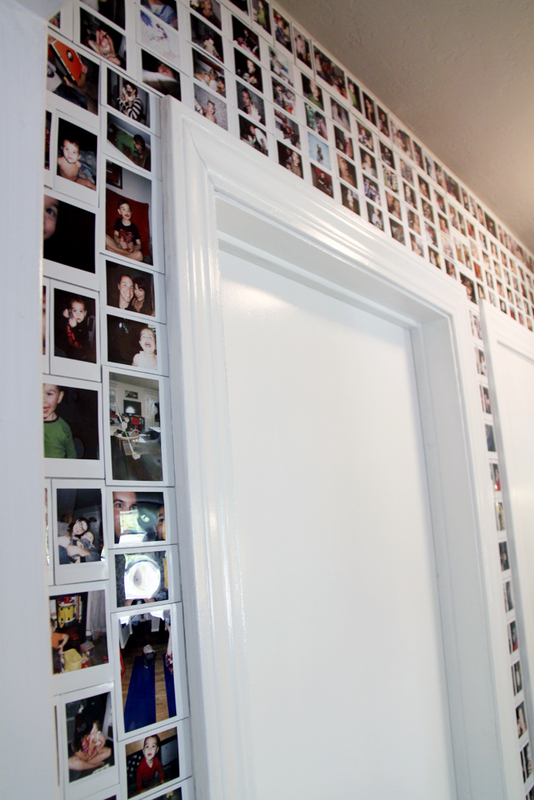 Cover a doorframe, anywhere in the house, with a bunch of photos from your polaroid, instax fun. See how they did it at Small + Friendly. We love this idea Elsa pulled off from A Beautiful Mess. Created a collage of photos and other memorabilia from her first year of marriage in the kitchen! Of course you can always take someone’s initials and create photo collages right on top of them. A la mode shows us how to make some beautiful, black and white versions. 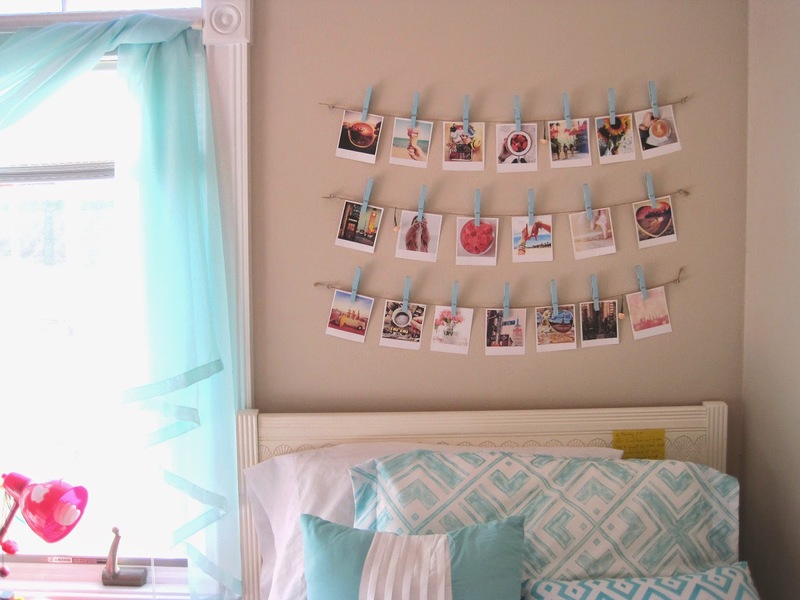 Makeup By Holly found a way to take some polaroid photos and not only spruce up the bedroom but put a personal touch on this more popular idea. She colored the clothespins and created a 3-lined, headboard piece. 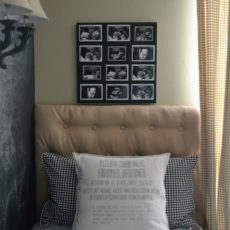 Here’s a unique piece of home decor that you can conjure yourself and use some of your favorite photos from Instagram as well. 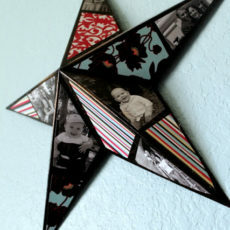 Tinker in Me will show you how to create your very own! Although Simple Stylings isn’t showing us how her friend made this adorable piece for her, we find it a bit self-explanatory and inspirational enough to feature here for our crafters. 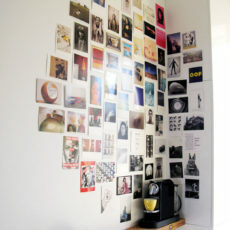 Here’s another wall collage that we’re swooning over and made with Polaroid prints. 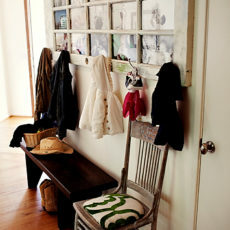 Apartment Therapy provides us with this beautiful inspiration that’s perfect for youthful spirits. 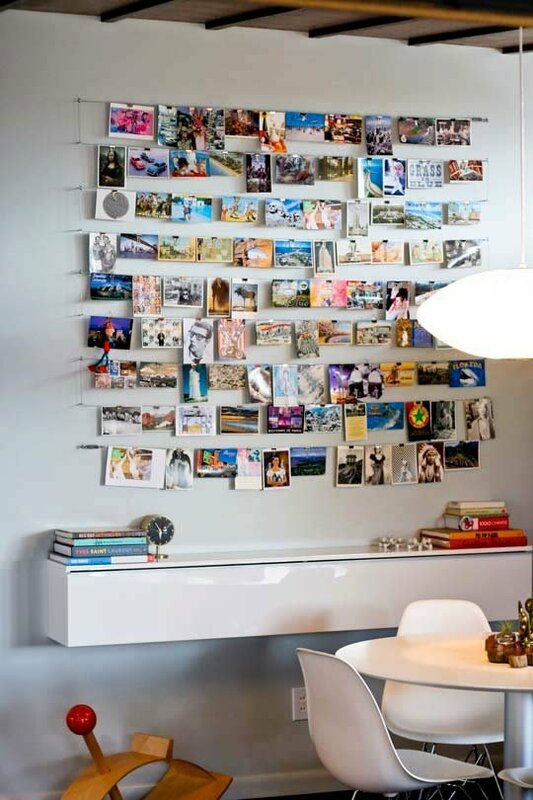 One of the most unique and creative ways to display your photos, The Caldwell Project shows us how to recreate this geometric string collage inside our own hallways or bedrooms. 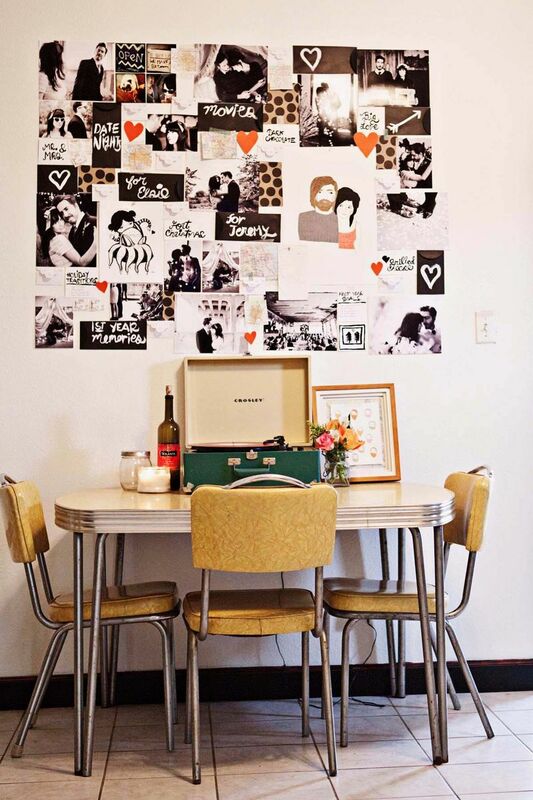 You can even create a heart right on the wall like at Made By Girl. It’s simple, sweet and quite trendy – but it’s also doable for novice DIYers. Okay, so, this may not be a classic DIY, but it’s still got the cozy, handmade feel. You can get customized pillows made and filled with your favorite photos, and thanks to Apartment Therapy, we know that now. 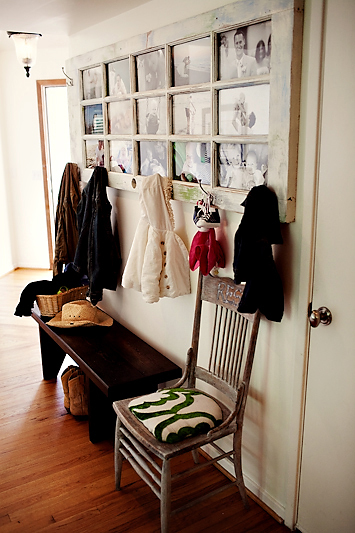 Create this right inside your foyer for all your guests to be welcomed by. 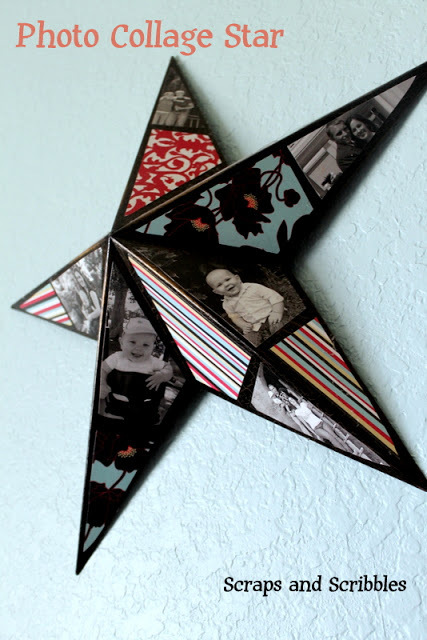 Love Lines DIY gave us this gorgeous, and easy to duplicate, inspiration! 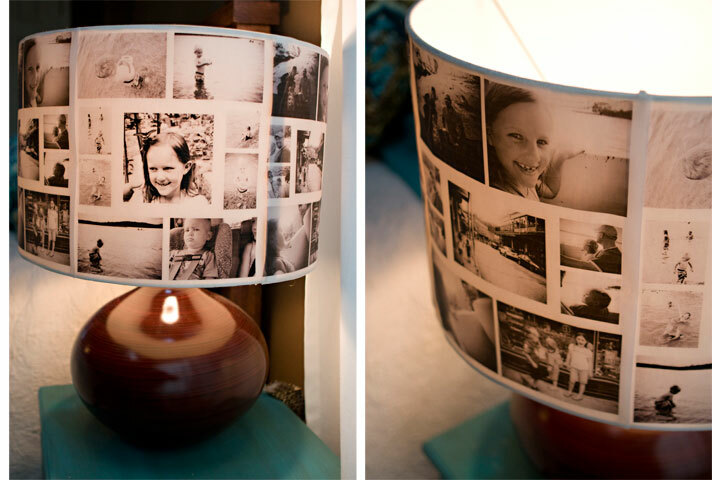 Did you know you can create a lamp shade full of your favorite photos too? Well, find out how on Under the Sycamore! 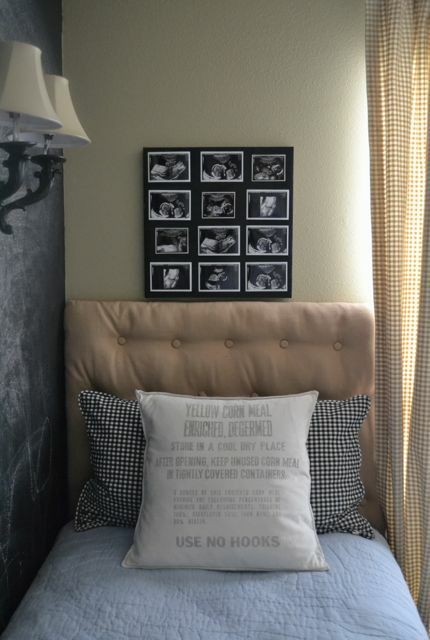 For a more rustic take on the classic photo collage, visit Simply Kierste and learn how she made this cozy piece of home decor while including some of her favorite pictures. 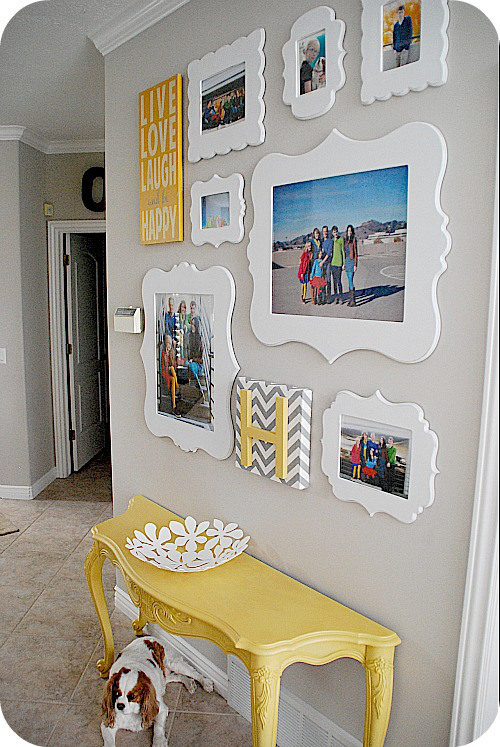 Paint a canvas and then just tape photos on! 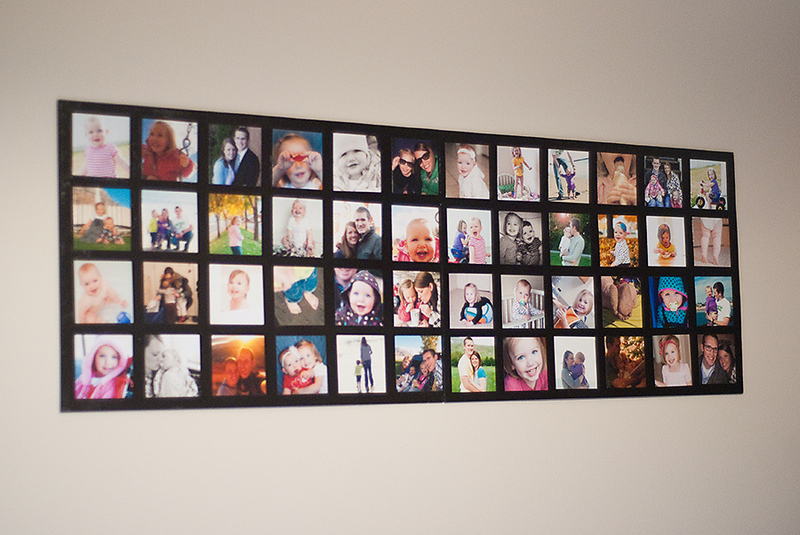 That’s how easy it was for Annapolis & Company and their ultrasound photo collage came out beautifully. 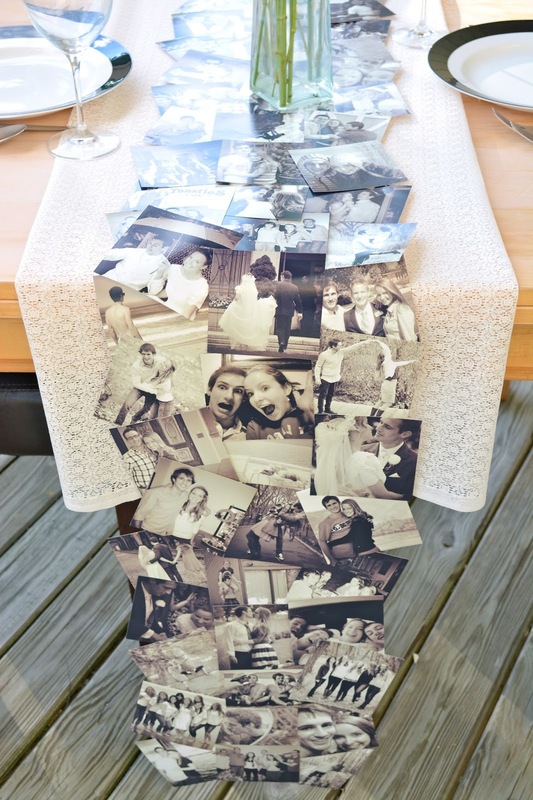 This tells us how to recreate this irresistibly unique and charming table runner. It’s perfect for all types of celebrations but also the holidays too when guests come over! 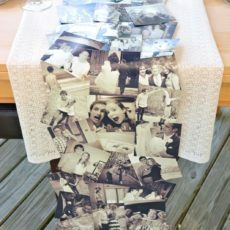 At One Love Photo you’ll see how she made photo collages by printed photos on tissue paper and then encapsulating them in beeswax! One of my personal favorites of the bunch, this photo chandelier was made geniusly by Natalme. And can you guess the foundation to this piece? Embroidery hoops! 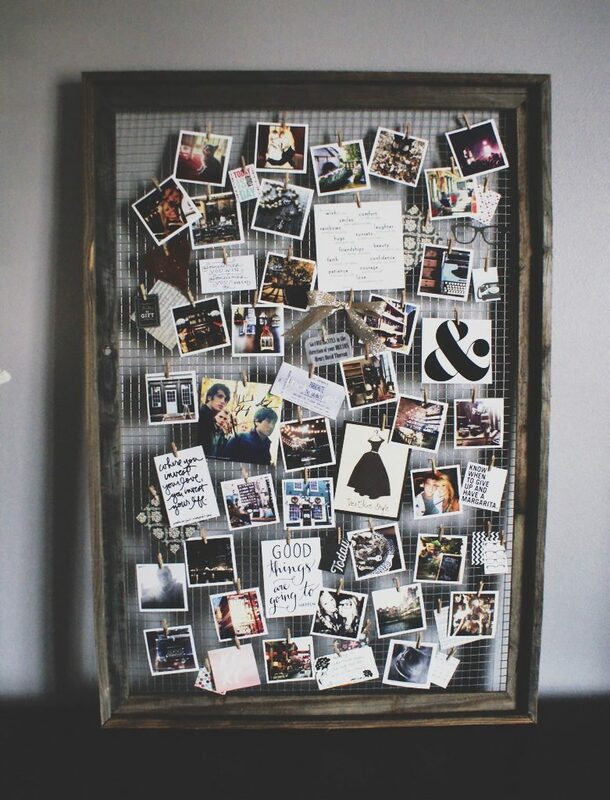 Grab some wire to create this industrial style mood board filled with your favorite photos. 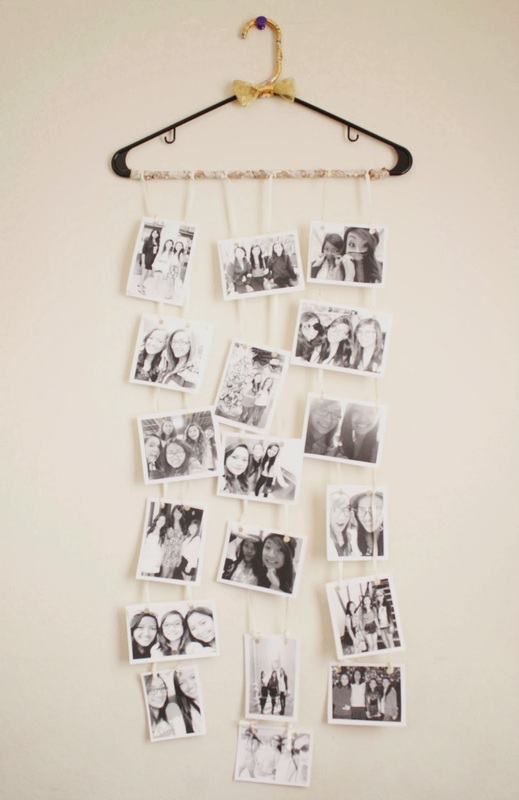 This is a perfect way to dress up a craft room or bedroom, brought to us by Jillianastasia. 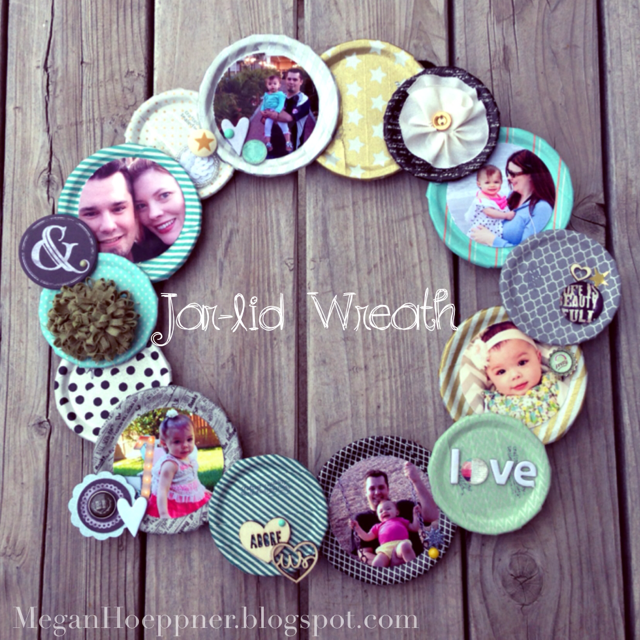 Who knew that you could take mason jar lids and create a wreath? And who knew you could add some photos to that as well? That’s What She Said sure did! 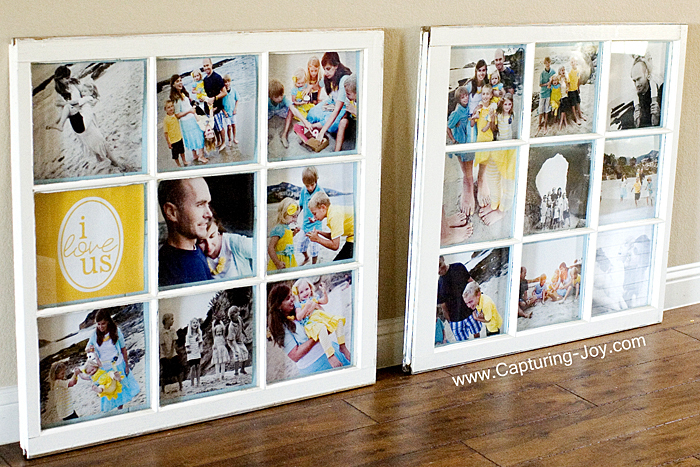 Capturing Joy took some vintage windows and used them to her advantage. We’re in love with this swoon-worthy, family-friendly project. 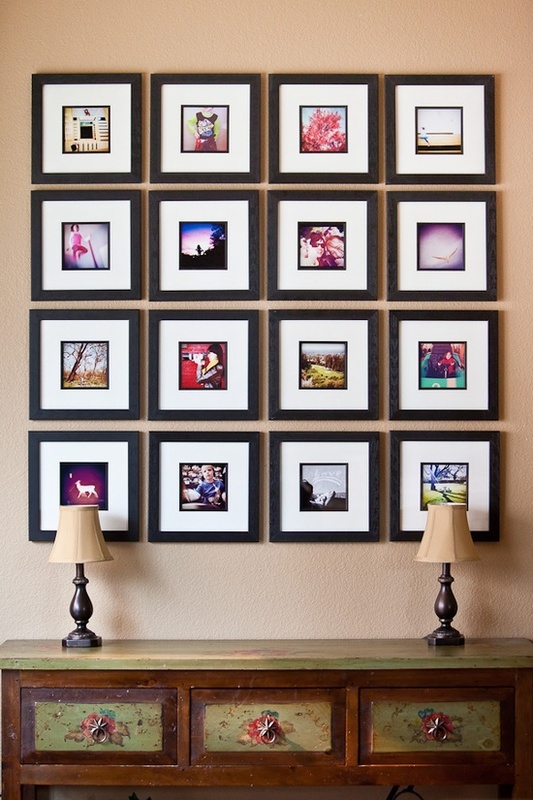 You could always create a photo collage that matches well and adds personality with funky frames. We love this youthful and charming additions that tatertots & jello showed off. 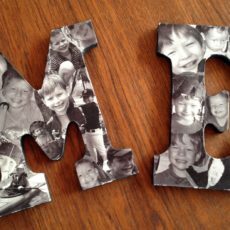 This may not be the most obvious choice in terms of photo collages but we love this cozy, sweet idea by the one behind Scraps & Scribbles. 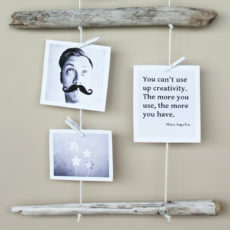 Now we have another inspirational way to hang your photos, create banner collages and spruce the walls. 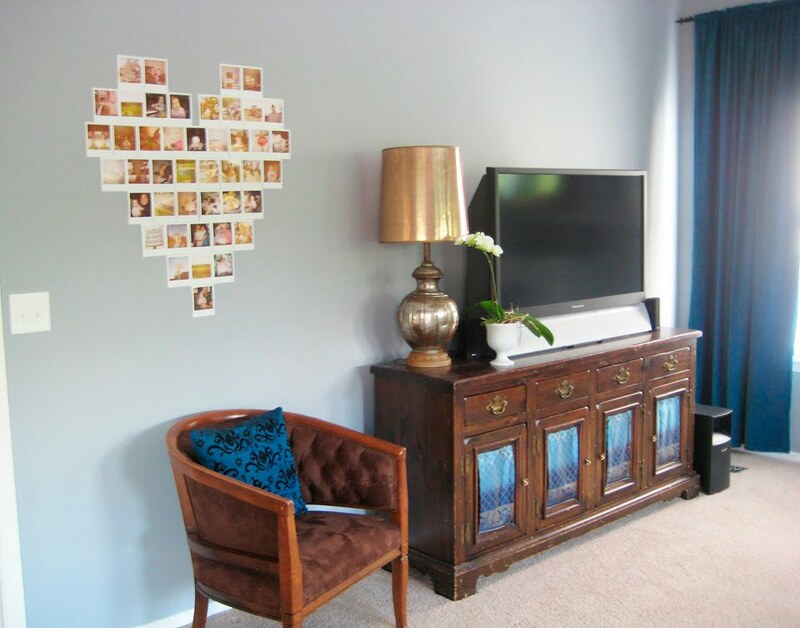 This provides color and interest, and it was featured on Apartment Therapy. 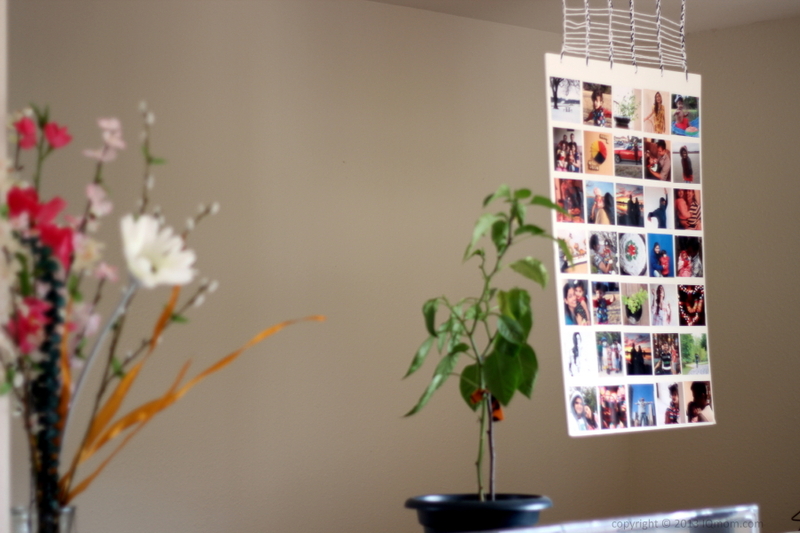 This project costs under $20 and was just a genius way to make something chic and personal for the home. Bits of Everything started with foam boards and some free photo prints to get this idea off the ground. 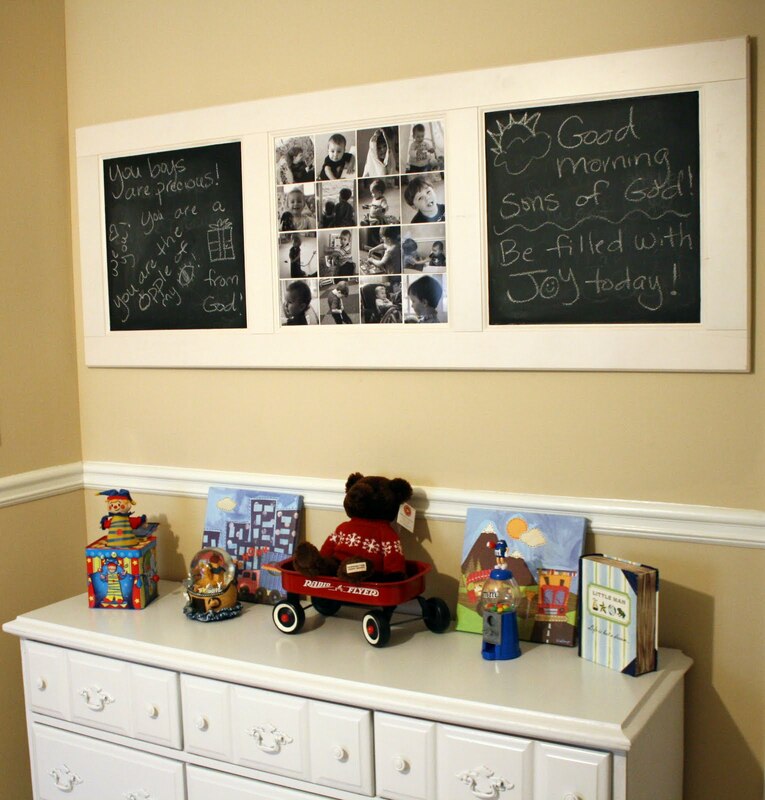 Over at Always, Amanda, you can learn how to make a beautiful like this for the mudroom, foyer or the kiddos’ play area. 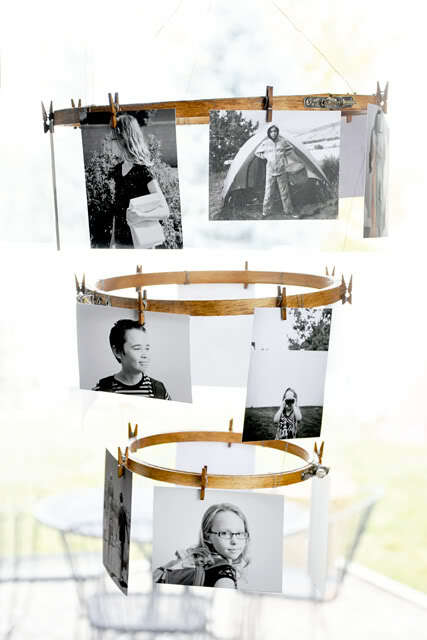 This is such a versatile, functional and adorable DIY to share within your home. 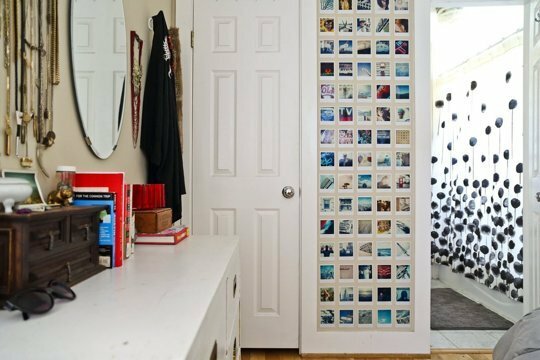 These 50 DIY Room Decor Tutorials Will Help Transform Your Space In No Time!